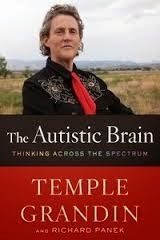 I almost didn't read The Autistic Brain: Thinking Across the Spectrum by Temple Grandin (April 30 2013) . It has been sitting in my "To Be Read" pile for 6 weeks and is due back at the library tomorrow, but I decided to pick it up today and I'm so glad that I did. Author Temple Grandin was born in 1947 and was autistic before it was a common part of childhood. She brings an unique perspective to the book, being high-functioning herself and having devoted much of her life to studying Autism in its many forms. What made this book particularly interesting was the neuroscience involved. They have the capability now to scan brains and see how those with autism are wired differently. The amazing thing is that even among those with autism, there is considerable variation among their brains, depending on the individual strengths and weaknesses of each person. For example, Grandin has great difficulty with balance (a common trait in those with autism) and discovered that her cerebellum is 20 % smaller than the in the brain of a neurotypical person. Also, she discusses possible causes of autism. With my own children, I have always felt that it was genetic. David was different from the day he was born (I only realized this is insight, but it is definitely true). There is a long history of mental illness in a family and it always seemed to me that he got all those unfortunate genes, only ramped up a bit - that somehow the gene was tweaked just enough in my eggs to cause the issues (due to environment?). Grandin talks about the DRD4-7R gene which has been linked to anxiety, depression, epilepsy, dyslexia, ADHD, migraines, ocd, and autism. Five of those things run in my family. I know there has been some research suggesting that those who take antidepressants during pregnancy are more likely to have an autistic child (I never have), but what if the connection is the depression itself - that genetic disposition to have something wrong with that gene? It's something to think about. Later in the book, she emphasizes practical strategies for those with autism, especially for those on the higher end of the spectrum, to make great use of their strengths and to find employment. She disputes the currently popular idea that 10,000 hours practicing something will make you good at it, maintaining that you need at least minimal talent in an area to make that true. For those with autism who are profoundly ungifted in certain areas, all that practice will only lead to frustration, not improvement. Instead, one needs to focus on one's strengths and make the most of them. 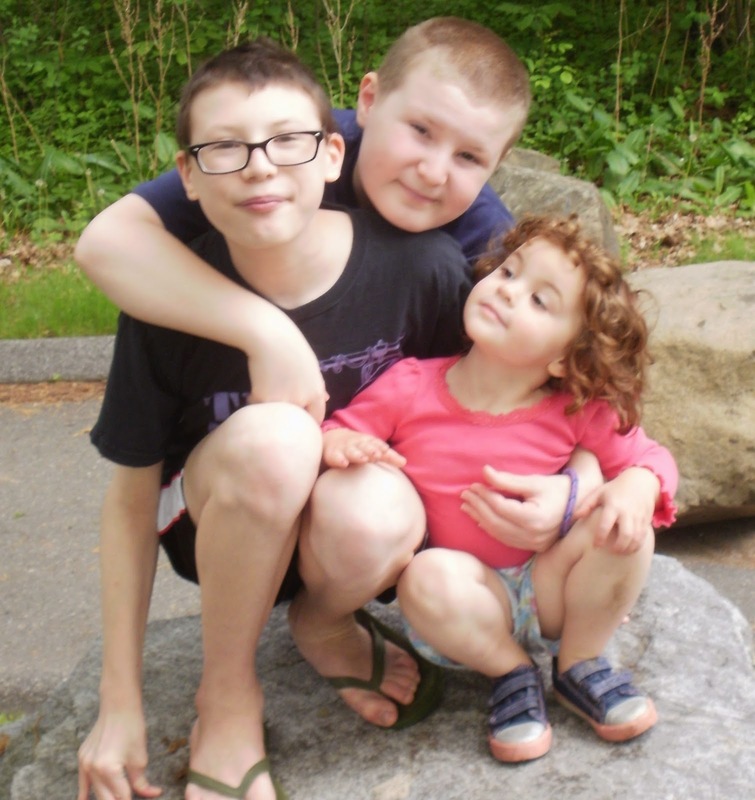 She wants people, including well-meaning educators and parents, to stop focusing on what is wrong with those with Autism and start focusing on what is right with them. Working on deficits is important, but it isn't everything. See beyond the label. I found this book extremely interesting. It is definitely geared to help those on the higher end of the spectrum, but if you know and love an Aspie, this book is for you. St. Gianna Beretta Molla is a popular saint, not only because she was so profoundly pro-life as to give up her own life in order to save her unborn child, but also because she was a modern woman and a working mother. She is someone mothers of today can relate to and aspire to imitate as we carry out our own vocation. 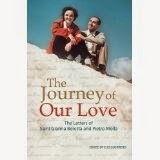 “Journey of Our Love: The Letters of St. Gianna Beretta Molla and Pietro Molla” allows us an intimate look at the relationship between husband and wife as they sought to establish and nurture their domestic church. 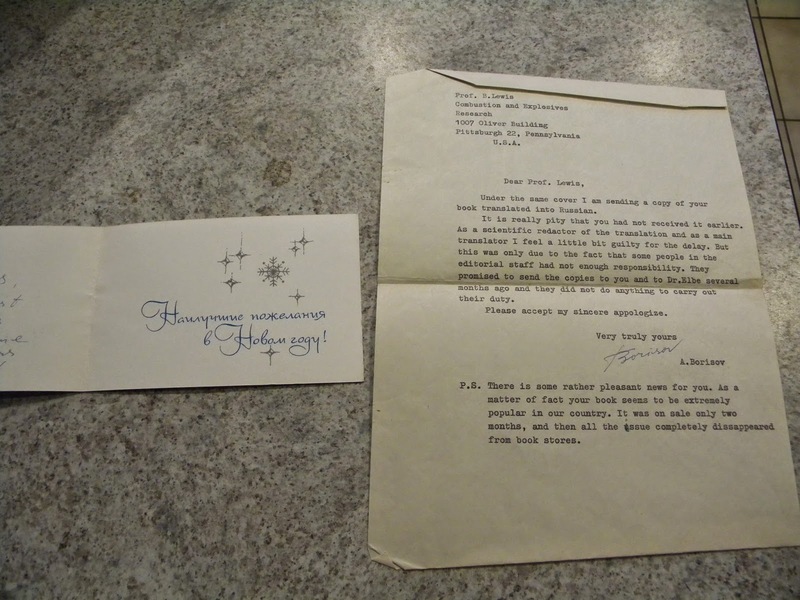 While her letters were previously published, this is the first time the letters of both have been published together as Pietro Molla requested that his correspondence not be published until after his death. “Journey of Our Love” includes letters from their dating and engagement period as well as their marriage. They were separated frequently due to Pietro’s work travel as well as during vacations. While they did have access to the telephone and made use of it, they often wrote each other every day during these separations, leaving a wonderful record of their relationship. The copious footnotes provide the reader with background information and allow for a greater appreciation and understanding of the text. “Journey of Our Love” is a beautiful book for anyone who has a devotion to St. Gianna and who wants to learn more about her married life. It also provides a wonderful look at the beauty of a married life rooted in the love of God, the ideal to which Catholic married couples should aspire. I received a mailing from The National Shrine of St. Jude today that included the following quote from St. Teresa of Avila and a Prayer for Trust - both of which I needed in a big way today. I'm sharing this in case you might need it, too. May today there be peace within. May you trust God that you are exactly where you are meant to me. May you not forget the infinite possibilities that are born of faith. May you use those gifts that you have received and pass on the love that has been given to you. May you be content knowing you are a child of God. Let this presence settle into your bones and allow you soul the freedom to sing, dance, praise, and love. It is there for each and every one of us. - St. Teresa of Avila. My faith, dear God, is strengthened by the trust I place in you. Give me the presence of mind and spirit to turn to You in prayer as I take on the worries and concerns of my life. In You I seek and find true peace, a peace I want to share with others. May the hope of St. Jude continually guide me to You, as I trust with gratitude that I am never alone. Amen. “Dear God, You Can’t Be Serious” is the sequel to Patti Maguire Armstrong’s "Dear God, I Don’t Get It", but one need not have read the first one to enjoy the second. While the first book focused on older brother Aaron, a sixth grader who had to move to a new state and make new friends despite having prayed with all his heart to not have to move, this book puts the spotlight on Luke, the second child in the family. Armstrong is a homeschool veteran herself and offers a wonderful perspective on homeschooling which would make this book ideal for a child whose family has decided to pull him or her out of school but who isn’t quite on board with the idea. 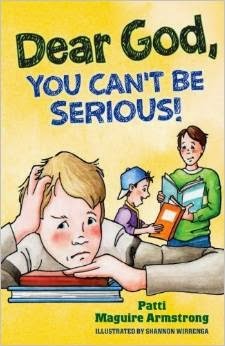 “Dear God, You Can’t Be Serious” is geared for grades 3 – 6 and makes a great addition to a Catholic family library. I mentioned a while back that I started an Ebay consigment business. 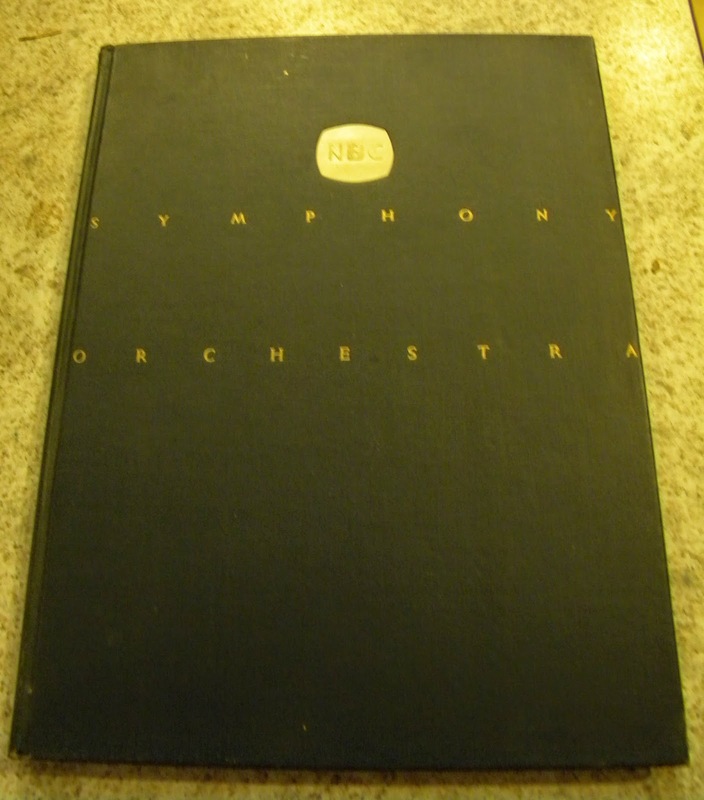 Recently I've been helping a friend of mine clean out her basement, and it has been providing me with some wonderful treasures and the enjoyment of research. As it turns out, her grandparents were quite accomplished. 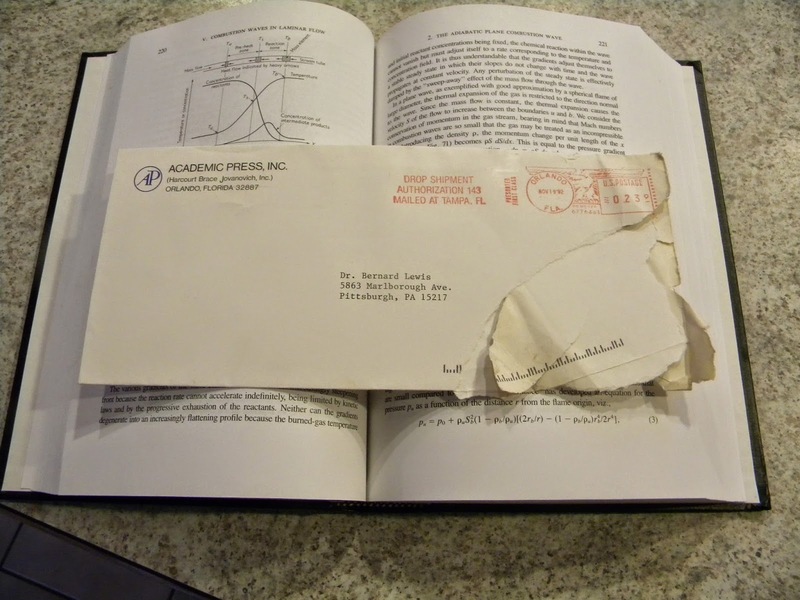 Combustion, Flame and the Explosion of Gases - 1987 Edition which includes an envelope from the publisher addressed to Dr. Lewis. 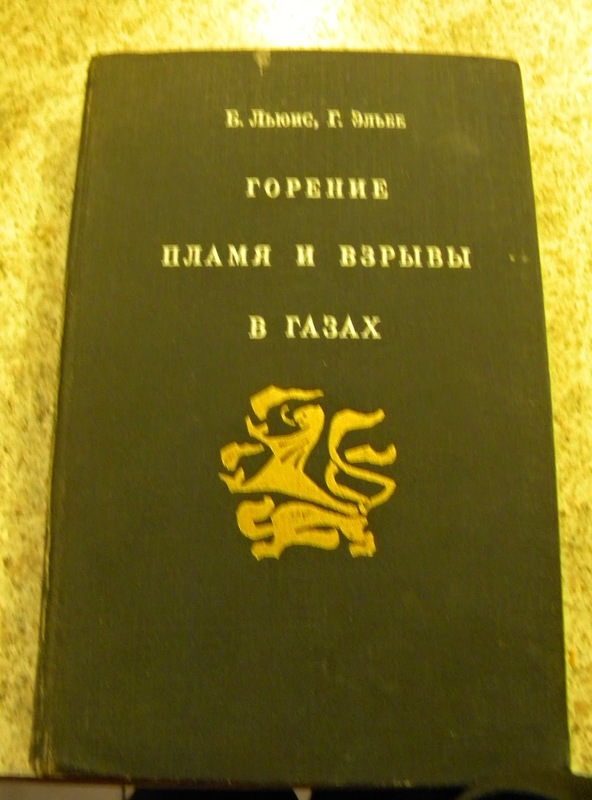 A Russian Edition of Combustion, Flame and Explosion of Gases from 1968 including a letter from the translator. 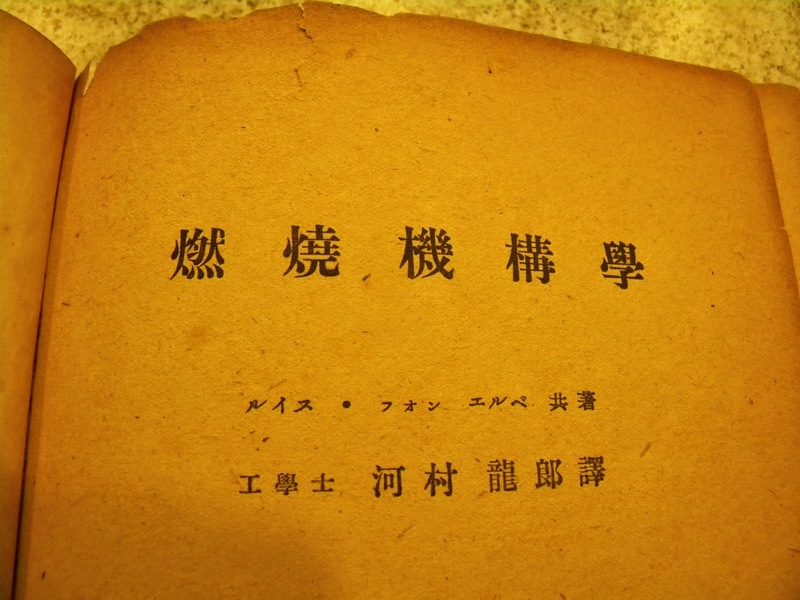 And an undated Japanese Edition of the same book. 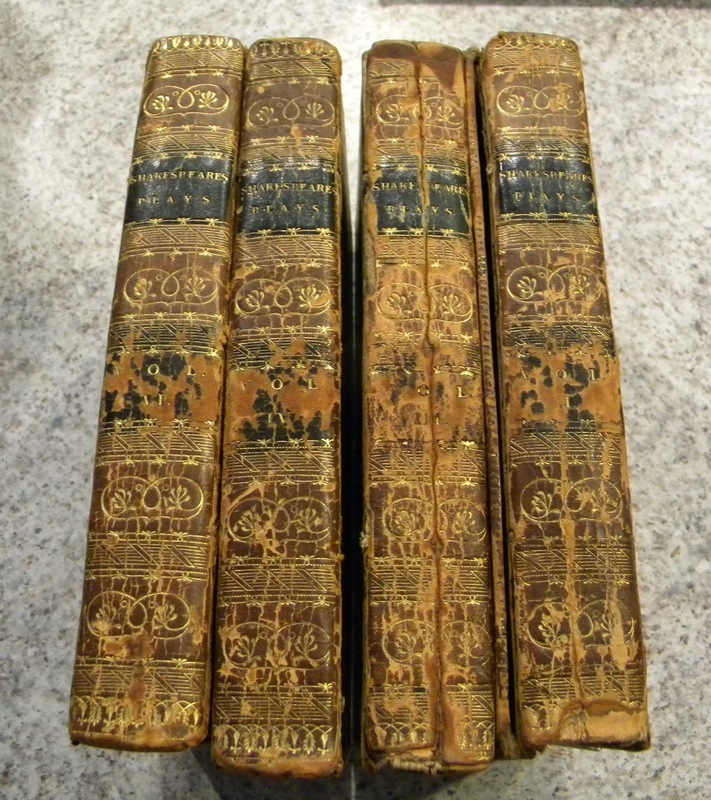 They also owned some wonderful books! I was so excited to see this 1819 edition of Shakespeare's Plays. I was truly in bibliophile heaven. Introducing Amy - Adoption Day! Amy and I at the courthouse this morning. I've been thinking for days what I might write on this blog post marking this momentous occasion, but in all honesty, I don't know what to say. It has been such a long, hard road over the course of three years to get to this day, and there were many days I wasn't sure it was going to ever happen. 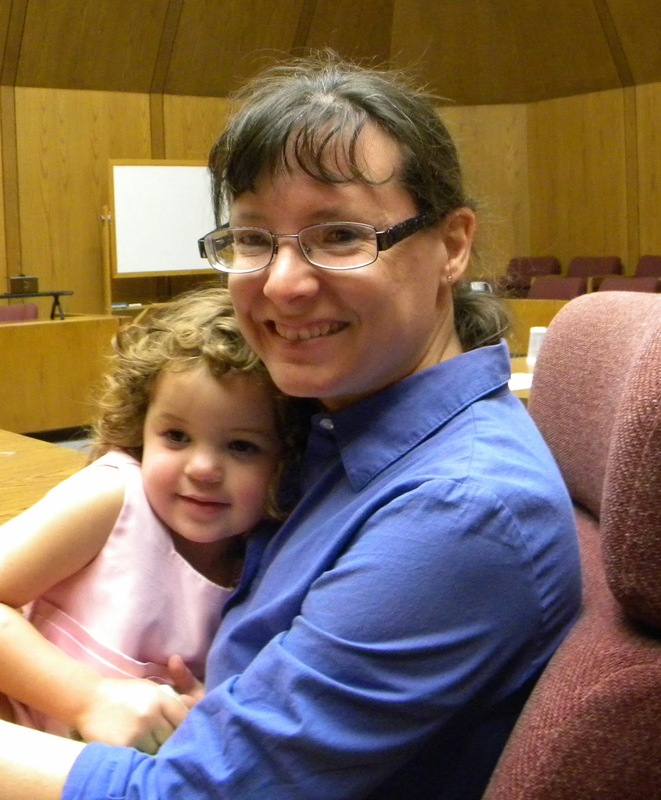 The ceremony at the courthouse was wonderful (although truly I hope I never have to set foot in Juvenile court again!) - the judge read and gave us a copy of a beautiful poem about adoption that made me cry and gave Amy some gifts to mark the day - including a stuffed dog and a Frozen DVD which he was thrilled about. I don't know if she will remember anything about this day or only have the memories we tell her about as she grows up, but it is something the rest of us will never forget. 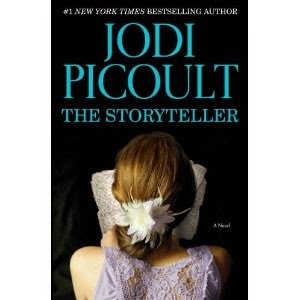 My neighbor handed me a copy of Jodi Picoult's The Storyteller and said, "I think you'll really enjoy this." Was she ever right! There is a reason that Picoult is considered one of the finest writers of our time and she is at her best in this book, full of history and complex moral issues. Sage Singer is a Jew by birth, athiest by choice. She works as a bread baker for Mary, an ex-nun who opened a bakery at a local shrine. Disfigured by a tragic accident in which she also lost her mother, Sage is buried under pain and grief, and seeks love in the arms of a married mortician. She also frequents a support group for those who are grieving. There she meets Josef Weber, a well-respected elderly man who taught German at the local high school for many years. She and Josef become friends, but then he makes an unexpected revelation and request. He is a former Nazi officer and would like Sage to a) forgive him on behalf of the Jewish people, and b) kill him. The majority of the book shares his story as well as the story of Sage's grandmother who was in the concentration camps as Sage tries to decide what she is going to do. The historical research that Picoult must have done to write this book is mindblowing. The stories are full of such detail and horror and are a vivid reminder of why we must remember the Holocaust. But more than that, the moral issues raised and the character development will leave you wondering, "What would I do?" The paperback version that I read includes a book club discussion guide. This would be an incredible book for any book club to read. 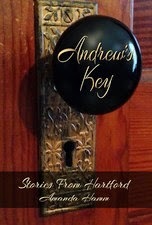 Andrew's Key by Amanda Hamm is a delightful romance. Rebecca Hilson has been unceremoniously kicked out of her parents' home in the effort to help her grow up and start acting like the adult that she is. She's 24 years old, has an MBA, recently broke up with her boyfriend and has no idea what to do with her life. Lest you think she's been dumped on the street, she actually was just left a house by her recently deceased Aunt Rose. Her new project is to clean it out and make it her own. The house seems to come with a visitor - an older man named Andrew who lives three house's down has a key to her home and lets himself in. He apparently was good friends with Rose and the two had a standing date for tea every day. He gets confused easily and often thinks Rebecca, who bears a strong resemblance to her late aunt, is actually Rebecca. He has a grandson, Charlie, who comes on the weekends to help care for him and who becomes friends with Rebecca as well. There are some surprises and twists and turns along the way which will keep you guessing and reading. If you are a fan of the type of stories featured on the Hallmark or Inspiration Channel, you will truly enjoy this book. 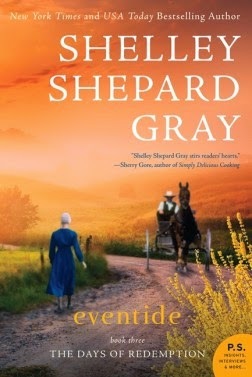 It's always a bit of a risk to pick up the third book in a series when you haven't read the first two, but I saw Eventide and it looked like a work of Amish fiction that it would enjoy. I wasn't disappointed. I admit I was lacking some of the backstory, but it didn't take away from the pleasure of reading the story. Elsie Keim is a twenty-two year old Amish woman whose eyesight has been failing her for many years. As a result, her family has always been somewhat protective of her. Now, when her eyesight is reaching a crisis point, a handsome newcomer begins to show an interest in her. Will he want her in spite of her eventual blindness or will he feel that she is not up to the task of being a helpful wife and mother? Her family wants to protect her from heartache while she is eager to live. 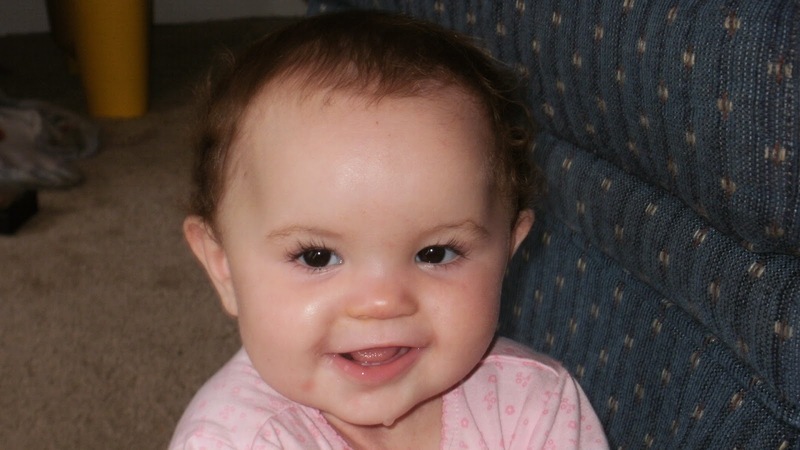 Meanwhile, her mother is facing a serious illness and her grandparents are facing some demons from their youth. The three story lines will keep you reading! This is a great leisure read, perfect for relaxing with during these summer months. Tuscany Prize for Catholic Fiction - Enter Now! Do you have a manuscript? A Novel? A Young Adult Novel? A short story? Would you like it published? Does your story have themes of faith and struggle, of grace and nature, atonement, courage, redemption and hope? Whether it is fiction, historical fiction, mystery, fantasy or humor, the Tuscany Press is open to all genres. I had wonderful English teachers in high school and covered the usual "Julius Caesar," "Romeo and Juliet" and "MacBeth," as well as some sonnets. 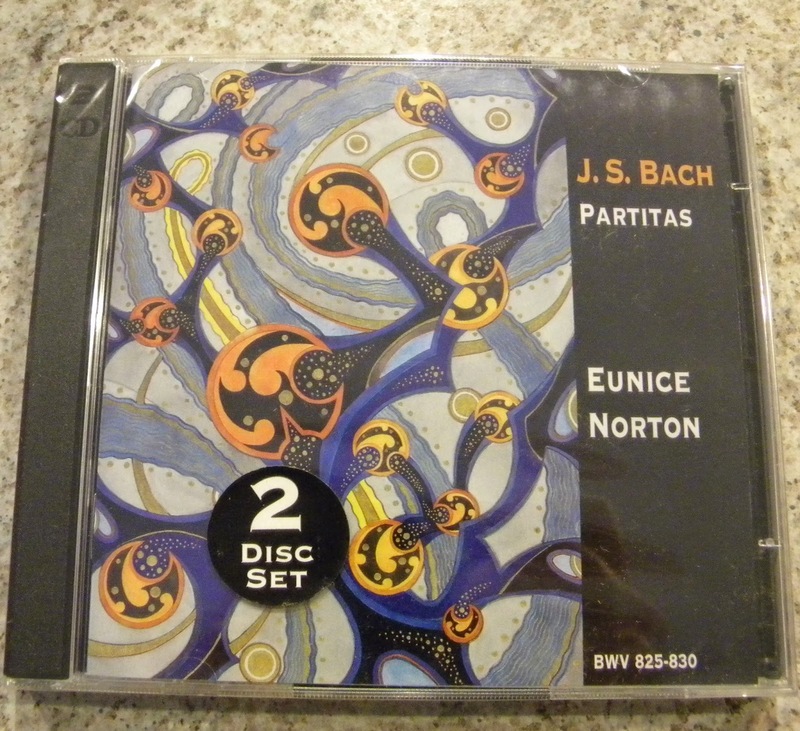 I even had to memorize a few passages along the way, one of which I still remember some twenty-five years later. Yet, the genius that is Shakespeare is not meant to be read - it's meant to be experienced. With my children, I have something of an advantage. Their Drama school puts on a Shakespearean production each year, and while they have not been cast in one, we have gone to see them each year. They have already enjoyed "A Comedy of Errors," "Hamlet," and "Cymbeline." I confess I look at Sparknotes before going to have some idea of what is going on, but the shows are of excellent quality and have given my children a true appreciation for the Bard. As for me, I tend to walk around thinking in iambic pentameter for a few days after seeing a production. Being around Shakespeare just makes one feel smart! That's why I was eager to read "How to Teach Your Children Shakespeare" by Ken Ludwig, an internationally acclaimed playwright. Ludwig taught his children to love Shakespeare by having them memorize and act out certain passages as they were growing up. In this book, he explains each of those passages in great detail, but he does not stop there. He also provides a great deal of background information on the plays and Shakespeare himself. As an adult, I have a much greater appreciation for Shakespeare now that I have read this book. I think that is the beauty of "How to Teach Your Children Shakespeare." 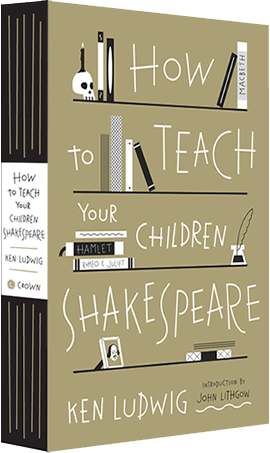 Not only does it provide a roadmap for teaching one's children and spending quality time with them in the process, but it also educates the parents, unless of course you already happen to be a Shakespearean scholar, in which case, you probably don't need this book. For the rest of us, however, this is Shakepeare as we have never encountered it. I could definitely see this book being used as part of a homeschool English program for middle school or high school. The corresponding website http://www.howtoteachyourchildrenshakespeare.com/ has printouts and audio to augment the text.